Since Ford first introduced its SYNC system, Ford drivers have loved staying connected with hands-free capabilities. Now, the Ford SYNC 3 system will make its debut this summer as an option in the 2016 Ford Escape and Fiesta. This updated system will give drivers faster performance, an intuitive smartphone-like touch screen, conversational voice recognition, and an easier-to-understand graphical interface. By choosing the Escape and Fiesta, Ford wants the new SYNC system to be available to a wide range of shoppers. 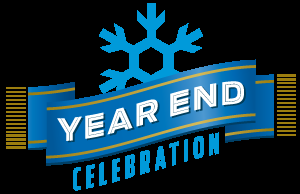 The Escape is one of Ford’s most popular models and the Fiesta is the most affordable. Watch this video to see the new Ford SYNC 3 system in action. A Ford Fiesta RS Would Be Fun And Fast… And Cute! RS: Two letters that mean so much. And it looks like they are here to stay, calming the anxiety of many a speed-junkie. Car And Driver describes the crucial moment when at the unveiling of the Ford Focus RS in Cologne Germany at the beginning of February, we learned that “RS is seen within the company as a long-term sub-brand and not just a badge for limited-edition models.” Seeing how awesome the Ford Focus RS is, this is very good news indeed. There’s a lot of talk that a Ford Fiesta RS will follow. 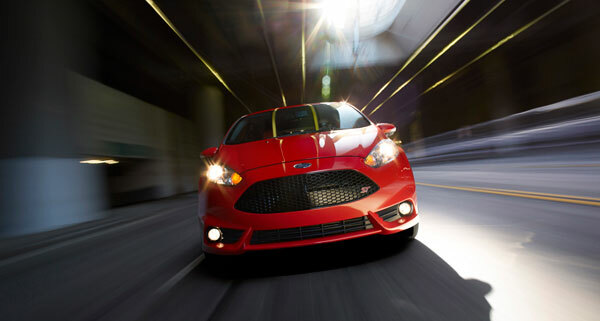 Of course, there’s already the very peppy and very popular Fiesta ST. Car And Driver likes the idea a lot, noting, “just think how adorably cute a production version would be.” Truer words were never spoken. 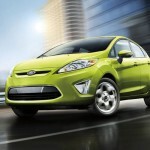 Ford has recently announced that their popular 2013 Ford Fiesta 1.0-liter EcoBoost has been named the 2013 Women’s World Car of the Year. A panel of 18 female automotive writers from around the world voted the Fiesta to take home the coveted award this year due to its appearance, safety, value, child friendliness and several other criteria that women utilize when shopping for a new car. Judges found that women love the bold, new exterior of the Fiesta on top of the interior boasting comfort, convenience and space. For parents out there, the new Fiesta features Ford MyKey, and industry-first technology that allows parents to monitor teenage driving by limiting speed and audio abilities. Oh and we should probably mention that the 2012 and 2014 International Engine of the Year powers this revolutionary Ford Fiesta as well. Ford will proudly accept this award at the fifth-annual Women’s World Car of the Year Awards this October. 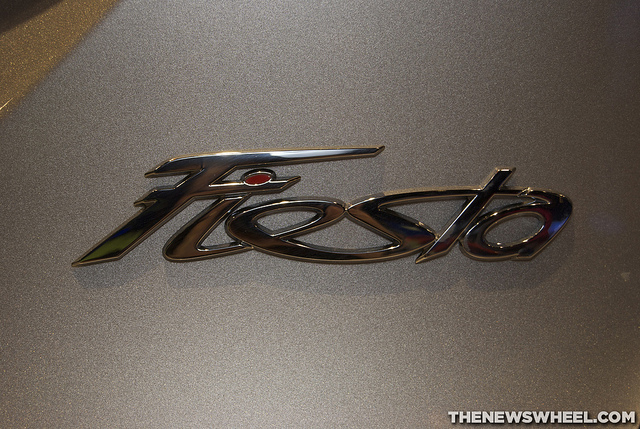 Earlier this season, Ford released the 2014 Ford Fiesta. The new vehicle underwent an exterior facelift and offers an updated interior, but it also offers a little more in the fuel-saving department. 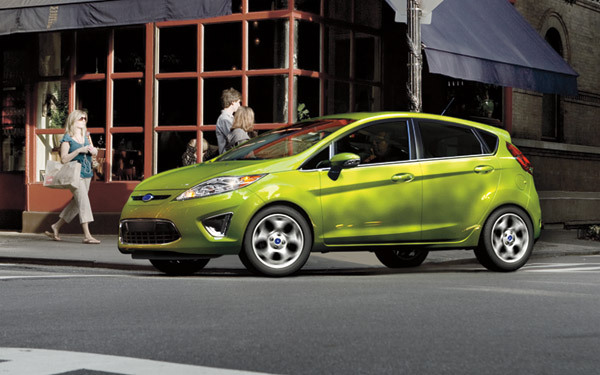 With the Super Fuel Economy (SFE) package, the 2014 Fiesta can achieve 41 MPG on the highway, one MPG higher than last year’s model. The SFE package adds low rolling-resistant tires, underbody shielding that reduces the car’s aerodynamic drag, and other aerodynamic parts that help the car get more miles per gallon. 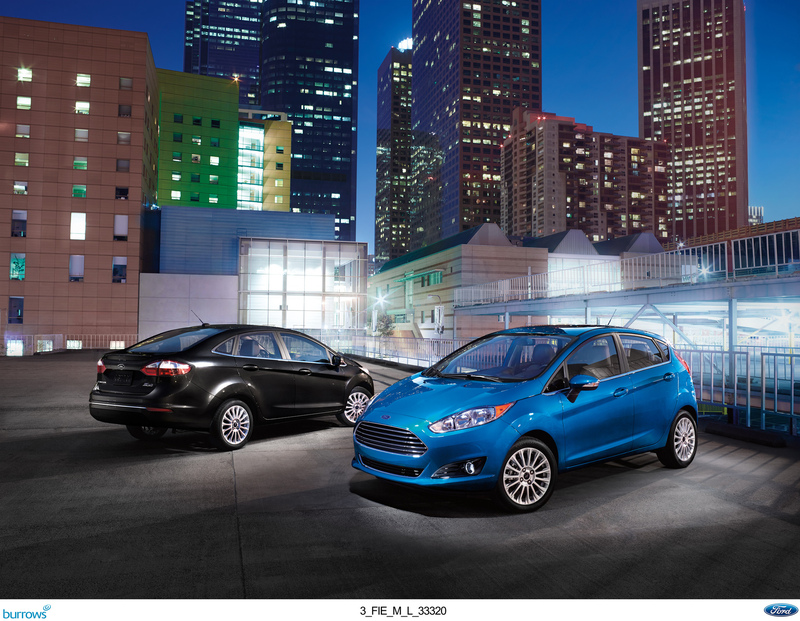 This package is available on the 2014 Fiesta SE sedan and hatchback when equipped with the optional 6-speed dual-clutch transmission. 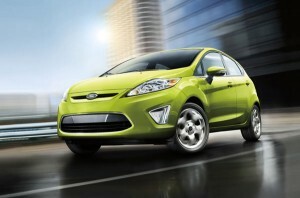 When equipped with the SFE package, the Fiesta achieves an EPA-estimated rating of 30 MPG in the city. 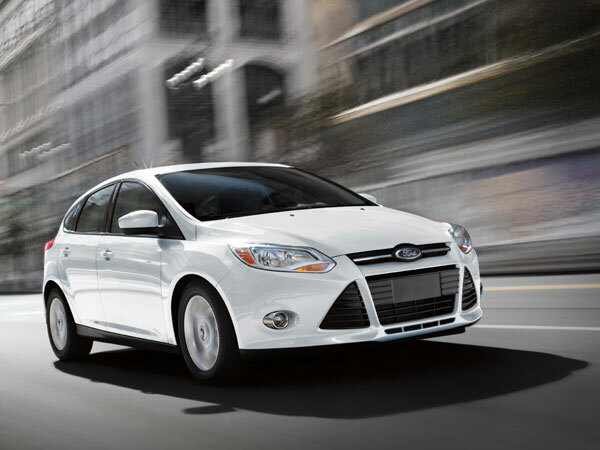 The numbers are in – and the Ford Focus was the world’s best-selling car in 2012. According to Polk, which surveyed world new-car registration data and recently revealed the results, Ford actually took three of the top spots with the Focus, Fiesta, and F-Series. The two largest countries for the Focus were the United States and China, with a little over ¼ of all Focuses sold worldwide being in China. Over 250,000 Focuses were sold in China, while the U.S. accounted for a little fewer than 246,000 sales. On the other hand, the Fiesta had more success internationally than it did in America, with only 7.9% of all Fiestas being sold in the U.S. The third Ford to top the list, the F-Series, was the only model that sold more vehicles in America than it did internationally, with 82.1% of all Ford trucks being sold in its home country. The Focus and Fiesta’s international success may have been unexpected for some, but it should be no surprise that the F-Series would hang out at the top of this list, as it has been the number one selling truck for 37 years. Every year, the experts at Kelley Blue Book’s kbb.com compile a list for car shoppers that are looking for a fun and exciting car on a tight budget. The “10 Coolest New Cars Under $18,000” recognizes cars that are fun to drive and fun to own. 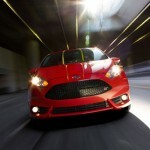 This year, the 2012 Ford Fiesta has earned a spot on this list. To create the list, Kelley Blue Book first narrowed the options down to vehicles that are available for under $18,000. Then, the experts rated each car based on two main criteria – fun-to-drive and fun-to-own. While subjective, the “cool factor” played the largest part in determining which ten vehicles would be named to the list. Kbb.com liked the Fiesta’s combination of small size and bold style, namely the aggressive grille, pronounced fenders, sharp lines, and large lamps. The stylish interior and impressive fuel economy – 38 MPG highway – also stood out to the experts. This cool, yet inexpensive, car is currently available at Sanderson Ford! This fall, Ford will again sponsor CBS’ global adventure show, “The Amazing Race.” Ford’s sponsorship includes on-air components featuring four of its top models – Explorer, Fiesta, Focus, and Mustang. During the season premiere, teams will start their race in a new Ford Explorer and drive to the L.A. airport before departing on their first leg to Taipei, Taiwan. Ford Fiesta, Focus, and Mustang vehicles will make their way across the globe in additional episodes throughout the season. One lucky team will win two new Ford Mustangs for finishing in first place in an upcoming leg. The winners will also be given the opportunity to customize their Mustangs using Ford’s new Mustang Customizer Website. “The Amazing Race” sends 11 teams on a trek around the world with the first team to arrive at the final destination winning $1 million.